Dodge Challenger Camber / Alignment Kit. Camber Kits for Dodge Challenger available in both Front & Rear. Dodge Challenger Camber Kits by Eibach, SPC and Progress Auto. 08-15 Challenger Camber Kits are 100% Bolt-On and fully adjustable. 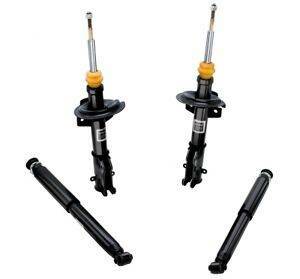 Dodge Challenger Shocks. 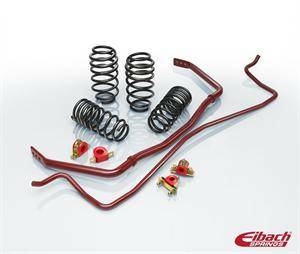 Challenger Front & Rear Shocks from Eibach, Tokico, KYB and others. Shocks for Dodge Challenger improve ride quality and rebound. 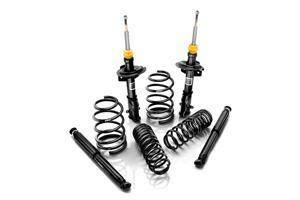 08-15 Challenger Shocks available in Adjustable or Non Adjustable versions. 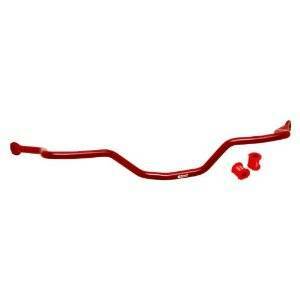 Dodge Challenger Sway Bars. Dodge Challenger Front & Rear Sway Bars from Eibach, Hotchkis and Progress Auto. Sway Bars for Dodge Challenger drastically improve handling and steering response. Eliminate that body roll. Dodge Charger Camber Kit. Front & Rear Adjustable Camber Kits for Dodge Charger. 06-14 Dodge Charger Camber / Alignment Kits are available in Front Camber Arms and Rear Camber Bushings. Both kits allow for +/-1.75 degrees of adjustment. Dodge Charger Lowering Springs. Suspension Lowering Springs by D2 Racing, Eibach, H&R, Progress, Tein & Others for Dodge Charger. 06-14 Charger Lowering Springs provide a decrease in ride height for improved handling and appearance. Dodge Charger Wheel Spacer. 06-14 Dodge Charger Wheel Spacers available from H&R, Eibach & Others. 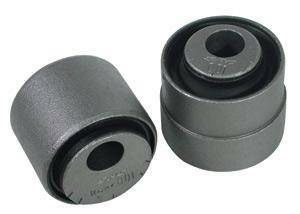 Bolt On Wheel Spacers for Dodge Charger V6 Hemi SRT in 25mm, 30mm & 35mm Sizes. Widen your stance with a set of Dodge Charger Wheel Spacers. Dodge Magnum Camber Kit. 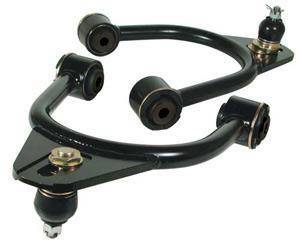 Front & Rear Adjustable Camber Kits for Dodge Magnum. 05-08 Dodge Magnum Camber / Alignment Kits are available in Front Camber Arms and Rear Camber Bushings. Both kits allow for +/-1.75 degrees of adjustment. Dodge Magnum Lowering Springs. Suspension Lowering Springs by D2 Racing, Eibach, H&R, Progress, Tein & Others for Dodge Magnum. 05-08 Magnum Lowering Springs provide a decrease in ride height for improved handling and appearance. 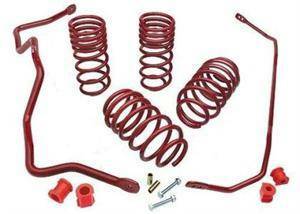 Dodge Magnum Suspension Kit. Complete Vehicle Suspension Kit for Dodge Magnum. 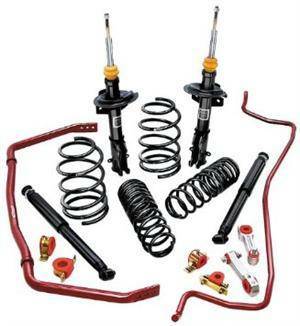 Total Vehicle Suspension Kits (TVS) by Hotchkis & Eibach include Lowering Springs, Shocks and Sway Bars for a Complete Handling Package. Dodge Magnum Sway Bars. 05-08 Dodge Magnum Sway Bars by Eibach, Hotckis & Progress. Anti Roll / Sway Bars for Dodge Magnum eliminate body roll for the Ultimate in Lateral Handling Capability. Best pound-for-pound Suspension Upgrade! Hemi Camber Kit. Hemi Adjustable Camber Kits for Chrysler 300, Dodge Challenger, Charger, Magnum & others. Hemi Camber Kits available from SPC Performance, Eibach, Progress Auto & More. Upgrade your Hemi Suspension today. Hemi Coilovers. Hemi Coilover Kits for Chrysler 300, Dodge Challenger, Charger, Magnum & More. Hemi Coilovers by BC Racing, Eibach, KW Suspension, Tein & More. Hemi Coilover Kit for Chrysler, Dodge & Jeep. Hemi Lowering Springs. Hemi Lowering Springs for 300, Challenger, Charger, Magnum, Ram, Cherokee & More. Hemi Lowering Springs by B&G, Eibach, H&R, Hotchkis, Progress Auto, Tein & More. Hemi Lowering Springs. Hemi Shocks. Hemi Shocks & Struts for 300, Challenger, Charger, Magnum, Ram & More. Hemi Shocks are available in both Adjustable or Non-Adjustable. Choose from Hemi Shocks by Koni, KYB, Tokico, Bilstein & More. Hemi Suspension Kits. Hemi Complete Suspension Kits for 300, Challenger, Charger, Magnum & More. Hemi Suspension Kits include Lowering Springs with Sway Bars and optional shock absorbers for Chrysler & Dodge. Hemi Sway Bars. 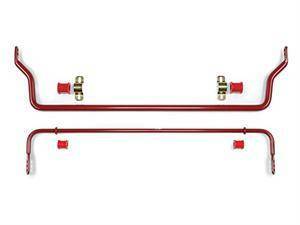 Hemi Sway Bars for 300, Challenger, Charger, Magnum, Ram & More. 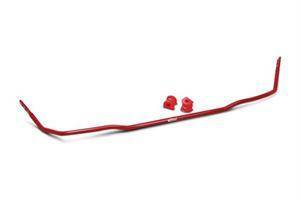 Hemi Sway Bars are available Front and Rear by Eibach, Hotchkis, Beltech & BWoody. Hemi Sway Bars for lateral handling & response. 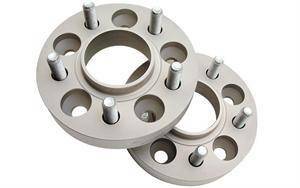 Chrysler, Dodge & Jeep Hemi Wheel Spacers. Choose from 20mm+ Wheel Spacers for Chrysler 300, Dodge Challenger, Charger, Magnum, Ram, Durango & Jeep Grand Cherokee, Get the stance you want with Wheel Spacers from FastHemis. Jeep Grand Cherokee Suspension Parts. Performance Suspension Parts for Jeep Grand Cherokee SRT8. Jeep Grand Cherokee Suspension Parts include Lowering Springs, Sway Bars and Shocks by Eibach, BWoody, Belltech and More. Description: 5.66030K Eibach Front Camber Arms for 05-08 300, Challenger, Charger & Magnum. Eibach Front Camber Kit (Both Arms) allow for +/- 2.0 Degrees of Camber Adjustment and +/- 1.5 Degrees of Toe Adjustment for the Ultimate Alignment Kit. Description: 5.66045K Eibach Front Camber Arms for 09-19 300, Challenger, Charger. Eibach Front Camber Kit (Both Arms) allow for +/- 2.0 Degrees of Camber Adjustment and +/- 1.5 Degrees of Toe Adjustment for the Ultimate Alignment Kit. 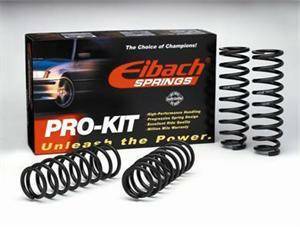 Description: Eibach 28110.840 Pro Damper Shocks for 11-19 300, Challenger, Charger. Chrysler / Dodge LX Eibach Pro-Damper Shocks are the perfect compliment to Eibach Pro Kit or Sportline Lowering Springs. 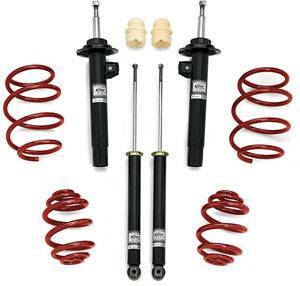 Description: Eibach 2895.840 Pro Damper Shocks for 05-10 300, Challenger, Charger & Magnum. Chrysler / Dodge LX Eibach Pro-Damper Shocks are the perfect compliment to Eibach Pro Kit or Sportline Lowering Springs. Description: Eibach Pro-Plus Kit: 03-05 Dodge Neon SRT-4 2820.880. Eibach Pro Plus Kit: The Eibach Pro-System-Plus is a perfect step on the way to total suspension dominance. Pro-Plus kits are designed to offer the best street performance. 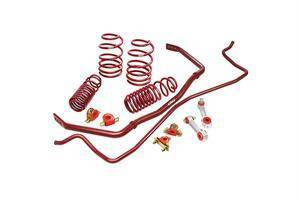 Description: 2895.880 Eibach Pro-Plus Suspension Kit for 11-19 Dodge Challenger 3.6L V6. The Eibach PRO-PLUS handling packages include our legendary Eibach PRO-KIT springs along with the matching ANTI-ROLL-KIT Sway Bars for maximum handling. Description: 2895.880 Eibach Pro-Plus Suspension Kit for 11-19 Dodge Challenger SRT8. The Eibach PRO-PLUS handling packages include our legendary Eibach PRO-KIT springs along with the matching ANTI-ROLL-KIT Sway Bars for maximum handling. Description: 2873.680 Eibach Pro-System Plus Suspension Kit for 05-10 Chrysler 300 / 300C & Dodge Magnum (Exc. SRT8 & AWD). Eibach Pro System Plus includes Pro-Kit Lowering Springs, Pro Damper Shocks and Sway Bars for a complete Suspension Package! 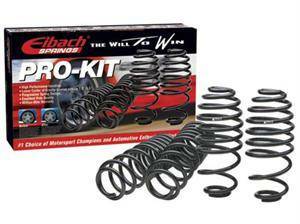 Description: 2876.680 Eibach Pro-System Plus Suspension Kit for 06-10 Dodge Charger (Exc. SRT8 & AWD). Eibach Pro System Plus includes Pro-Kit Lowering Springs, Pro Damper Shocks and Sway Bars for a complete Suspension Package! 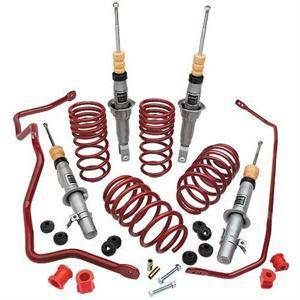 Description: 2876.780 Eibach Pro-System Suspension Kit for 06-10 Dodge Charger (Exc. SRT8 & AWD). Eibach Pro System Suspension Kit includes Pro-Kit Lowering Springs for the perfect drop; as well as Eibach Pro-Damper Shocks for complete package. 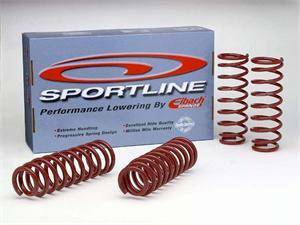 Description: 4.9528 Eibach Sportline Lowering Springs for 08-10 Dodge Challenger. Eibach SPORTLINE is the extreme-performance spring set created for the extreme enthusiast - the one who craves a race-car attitude for maximum street performance. 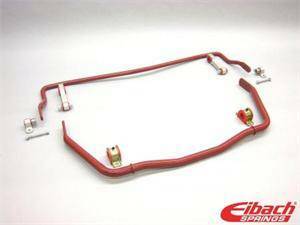 Description: 2895.320 Eibach Sway Bars for 08-19 Dodge Challenger. 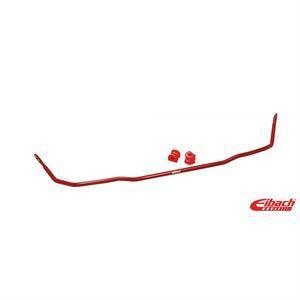 Eibach Anti Roll Sway Bars come as a complete set (Front & Rear) for your 08-19 Dodge Challenger. Increase lateral handling capabilities and steering response with Eibach Sway Bars.